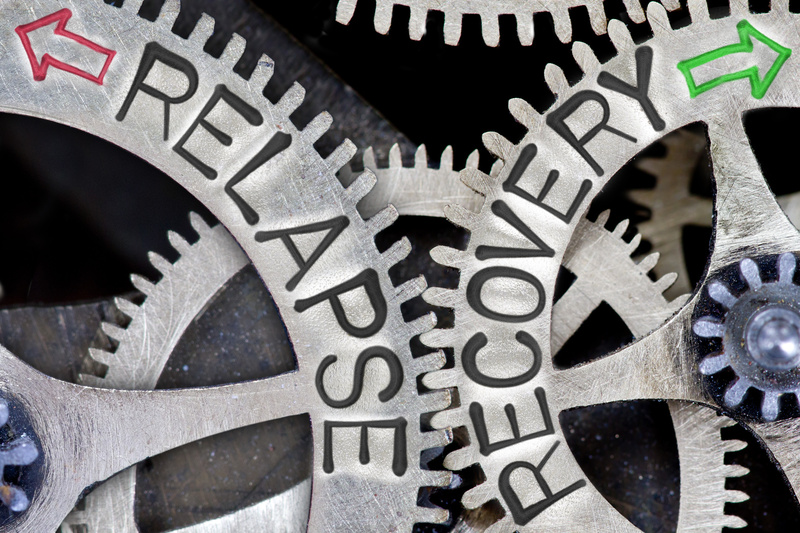 Are you looking for an effective relapse prevention plan, but don’t know where to start? Going through treatment is hard for recovering addicts, but the real challenge is to stay sober. They need guidelines on how to prevent relapse, along with how to deal with it if it happens. If you run a treatment center, you care about the health and well-being of your patients even after they’ve completed their recovery programs. And you can do this by crafting an efficient relapse prevention plan. The prevention plan should cover all areas of your patient’s life. Along with physical, you should also include emotional and social wellness. So keep reading to learn about the main points of a wellness recovery plan and how you can create one. One of the most important aspects of recovery is the patient’s physical wellness. With prolonged alcohol abuse, body organs begin to fail and the liver starts to shut down. And during recovery, the body needs some time to adjust. Physical activity, getting enough sleep and eating healthy foods are key to a successful rehabilitation. Patients should avoid sugary, junk foods to clean their body from toxins. Regular exercise helps release serotonin in the body. This is the hormone responsible for good mood and happiness. It regulates and balances emotions, so patients are less likely to relapse if they feel content. Emotional wellbeing is an important part of any relapse prevention plan. Recovering alcoholics can easily fall into their old patterns if they don’t resolve their emotional issues. They also need to learn the skills to cope with unpleasant life situations without heading to relapse. The prevention plan should have suggestions on improving the patient’s mental health. This can be achieved through therapy, relaxation techniques, stress management techniques, yoga and meditation, journaling or spiritual practice. For example, the patients can sign up for a specialized Yoga of 12 Step Recovery program created for people struggling with addiction. Patients in recovery need a strong support system to help them in difficult times. Sobriety is a process and they need to feel they’re not alone. The social wellness plan encourages patients to join support groups (like AA). Also, they should socialize with friends and family, openly talk about challenges and problems, volunteer or start a new hobby. Interacting with people can help your patients boost their self-esteem. Also, patients shouldn’t isolate themselves. This can lead to overthinking, self-pity and possible relapse. There are many elements in a successful relapse prevention. And creating an effective plan specifically for your patient’s needs can help them stay on the right track on their road to recovery. We at FTX Wellness focus on helping your patients become addiction-free and live a happy, fulfilled life. We offer yoga programs, physical therapy and medical nutrition therapy to meet all of their wellness needs. Contact us today to find out how you can implement our programs into your treatment center!